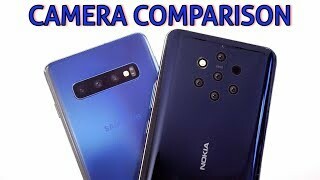 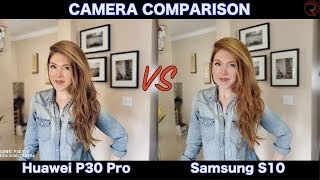 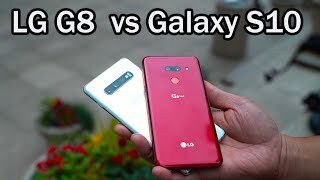 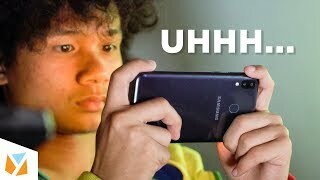 LG G8 ThinQ vs Samsung Galaxy S10: Camera Test!!! 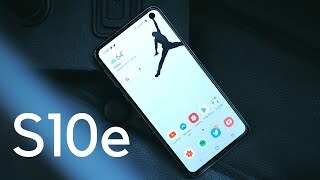 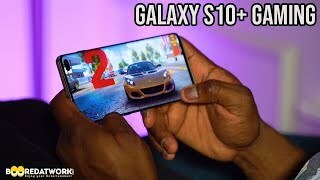 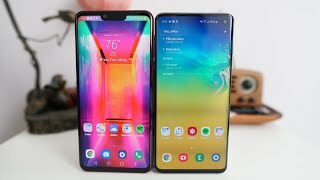 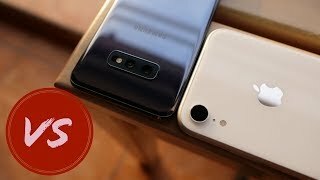 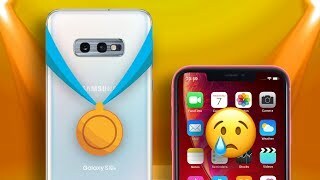 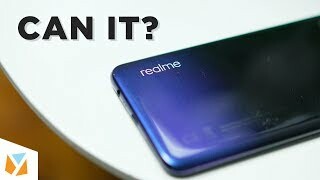 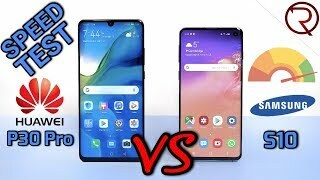 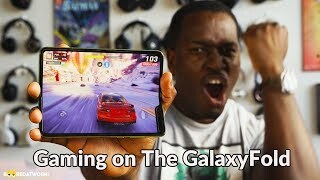 Samsung Galaxy S10e vs Apple iPhone XR - Fair Fight? 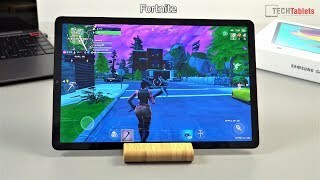 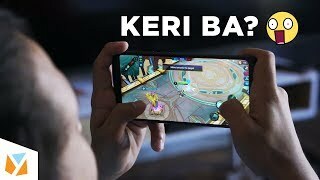 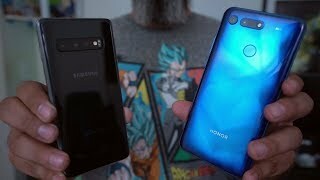 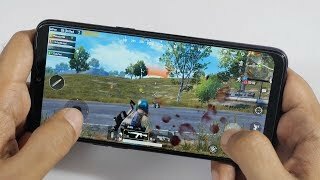 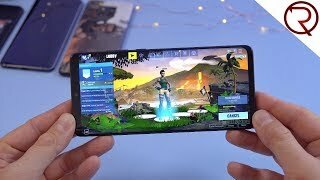 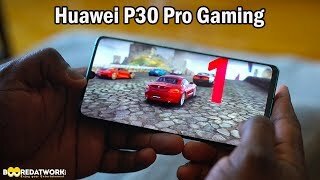 Honor View 20 vs Samsung Galaxy S10 - Better gaming phone?